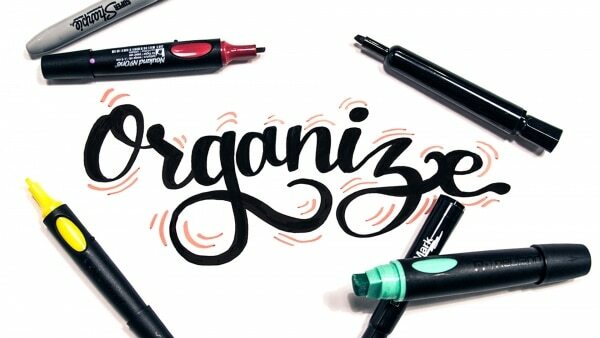 Our toolboxes are the first step to great visual notes. They’re curated perfectly to our craft and never let us down. Here are our tried and tested tools that we can’t live without! We choose our markers based on how we’re organizing our content. You want to have small, medium, and large-tipped markers to show hierarchy with the content of your notes. (Check out our post on Visual Notes for Beginners to learn more about hierarchy). The most important ideas should be drawn with your larger markers, and the supporting details with the smaller. These tools allow you to pull and shift focus where it makes the most sense. 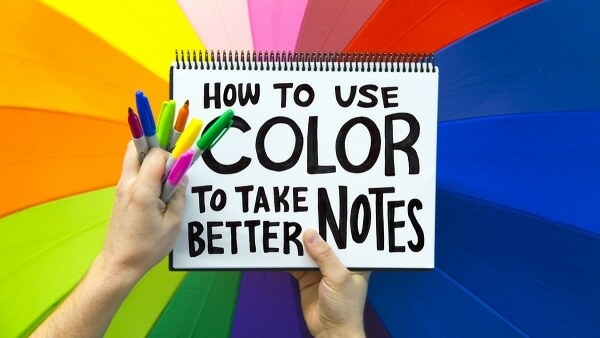 These markers were made purposely for visual note-taking, so it’s our go-to when we use color. They have 38 colors to choose from, which allows for countless combinations waiting to be created. 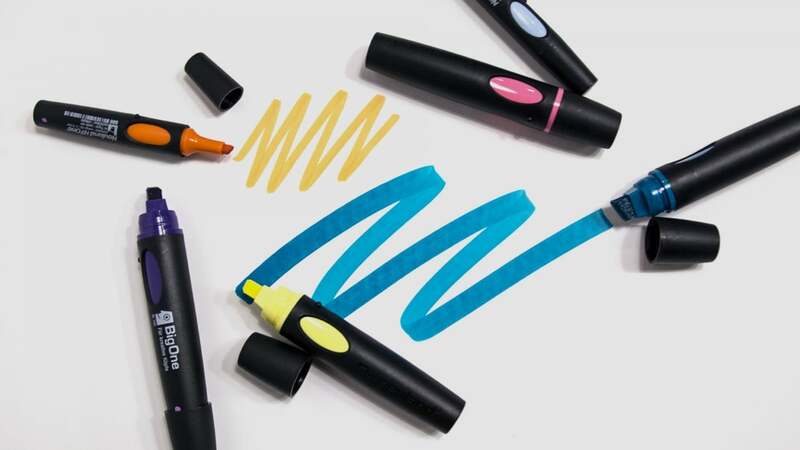 The tips on these markers are large and flat, which allows for speedy coverage. Whether you’re trying to fill a large space with color or make a bold, eye-catching title, time is important. 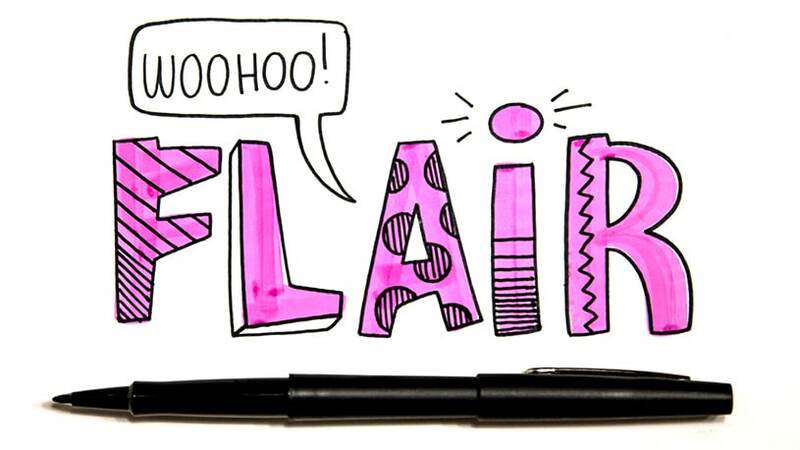 Neuland offers various marker products, but we use the BigOne and No.One, both with the wedge nib. These markers are refillable with a water-based ink, which means the ink dries fairly fast (and they’re eco-friendly)! These markers are our go-to for most of our main content. Made by Staples, these simple black markers are are permanent, but low-odor, which is nice when you spend hours drawing and writing at a time. They are chisel-tipped like the Chisel Sharpie, but softer. Before using brand new ones, press them down on paper so that they are smoother to write with and don’t squeak on boards. You’re probably familiar with them, as Sharpies have countless uses in our lives. 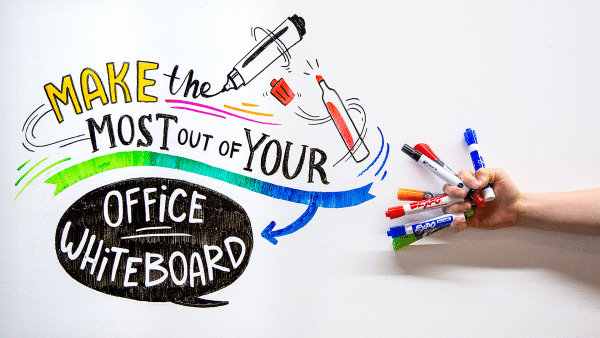 But to us, they’re one of our favorite tools for visual note-taking! The ink in these bold markers not only allows you to create eye-popping visuals, but dries fairly quickly as well and is super black. 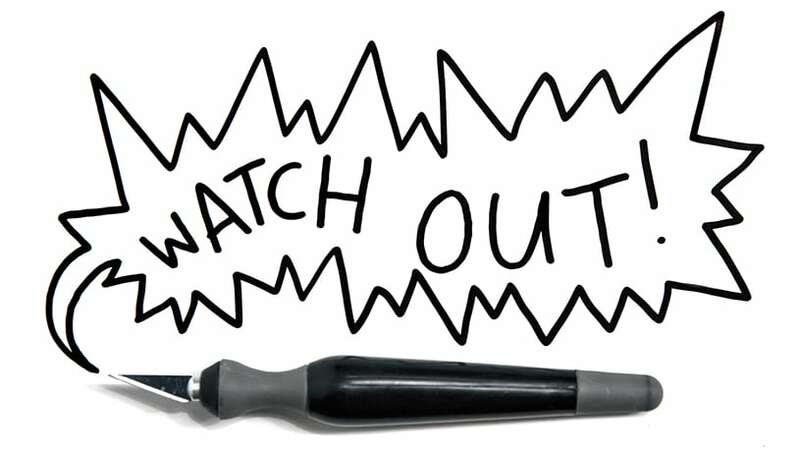 There are so many types of Sharpies to choose from, but the ones we pick up the most are the Fine, Super, and Chisel. The Fine Sharpie is your run-of-the-mill, standard Sharpie and the Super Sharpie is similar, only larger. Because of their bullet tips, we find they work best for outlining and writing supporting details. 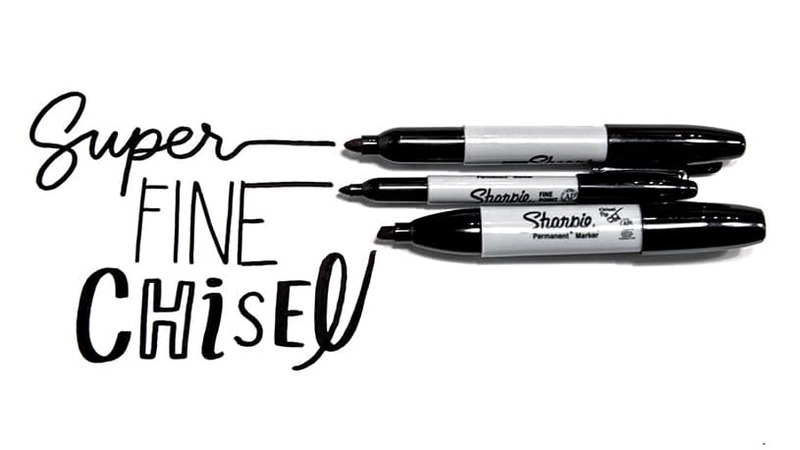 With the Chisel Sharpie, you can utilize a variety of line widths all in one tool, it just takes a little practice. These pens are felt-tipped and our #1 for the finer details such as outlines or textures. They aren’t super visible from far away, but once used in combination with color on a board, you notice how much their “flair” makes things pop! We use pencils if we ever feel the need to sketch something out before inking it in. The trick is to draw lightly without a lot of pressure because you want it to be faint and not create an indentation on the board. You can also use it to take quick notes on the side of the board if you think you might forget a point or two. However, make sure to write small and lightly so it’s easier to erase afterwards. Pretty self-explanatory, but try to limit its use. 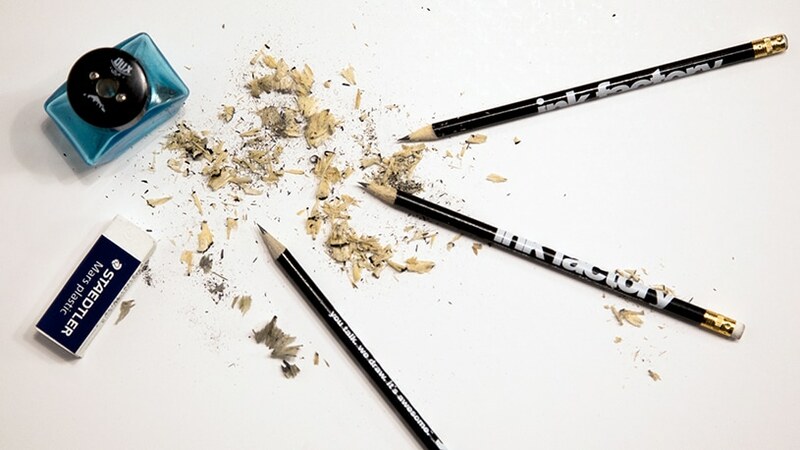 We have found that erasers tend to leave marks on certain surfaces which can be distracting if excessive. 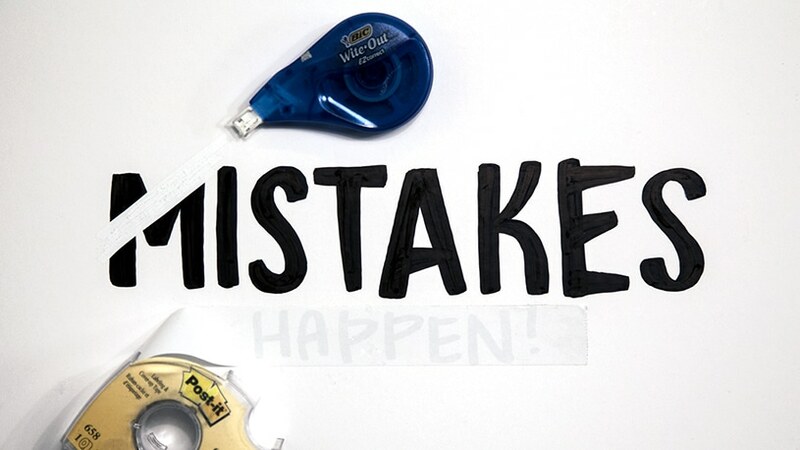 When we make a mistake and there’s no way of going back or fixing it, we turn to Bic’s WiteOut Correction tape and a Labeling and Cover-up Tape created by Post-It. The WiteOut Correction tape is a strip dispenser, so you don’t have to wait for anything to dry. It can be finicky, so try not to layer it on itself or use it on larger areas. If there is something big you need to cover up, that’s where the Cover-up Tape comes in. Because it is slightly more noticeable due to its texture and size, we try to mask it as much as possible. You can do this by putting an edge where marker can cover it and applying it as neatly as you can. All of that being said, your first step to fixing something in your visual notes should be on the more creative side. If you want to know more, check out our blog post Drawing Live: What Happens When We Mess up? Post-its are useful when taking quick notes in conjunction with your visual notes. 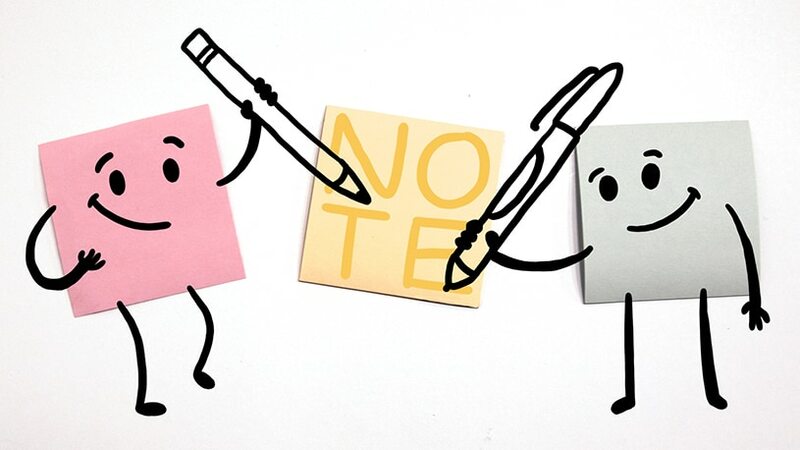 Similar to writing lightly on the side of your board with a pencil, you can jot items down on a post-it instead. That way, you don’t have to worry about erasing it at all. We also collect input from audience members using post-its on interactive boards like our living murals. An X-acto knife is always a good tool to have on hand. A lot of times we have to un-pack our boards, which are often taped and/or wrapped in plastic, and this tool makes it quick and easy. Just watch out, because they’re sharp! Visual note-taking can last hours, so it’s always a good idea to have a snack bar handy. Make sure you choose one high in fiber, protein, and healthy fats so it fills you up and gives you the lasting energy needed to keep those hands moving. 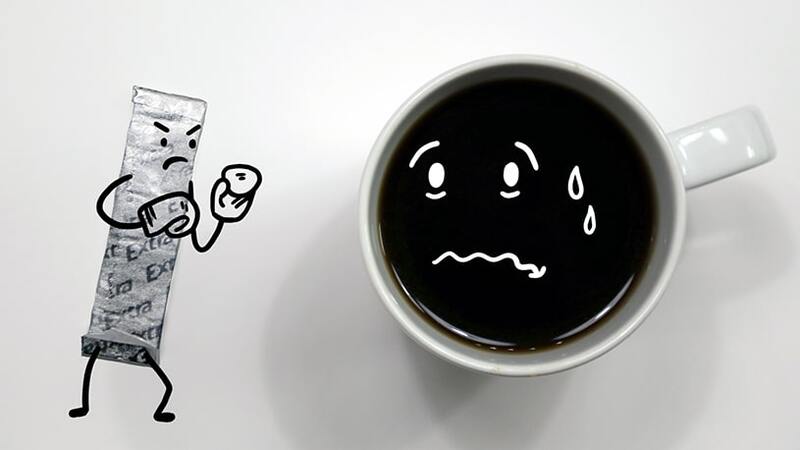 If you’re like us, then coffee is a big part of your morning. If you also need your daily cup-o-joe, then it’s a good idea to also have some gum in your toolbox. 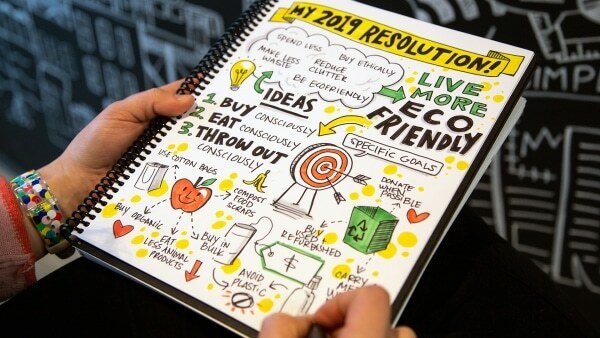 A large part of visual note-taking is also interacting with people and it’s hard to do that confidently if you’re worried about the dreaded coffee breath! We were not paid to promote any of the brands mentioned in this post! These are the tools we love, rely on, and use on a daily basis. We’ve opened our toolboxes to you and shown what we have found works well for us and now it’s time for you to do the same. It’s all about comfortability, so get to testing and find out what works best with your style. Tools should help, not hinder you, so feel free to branch out and find your own tools as well. Let us know what you find on Twitter or Instagram with the hashtag #ThinkLikeInk!